What is a risk assessment, when to recognise the need to carry one out, the consequences of not doing so, and what constitutes a good risk assessment? 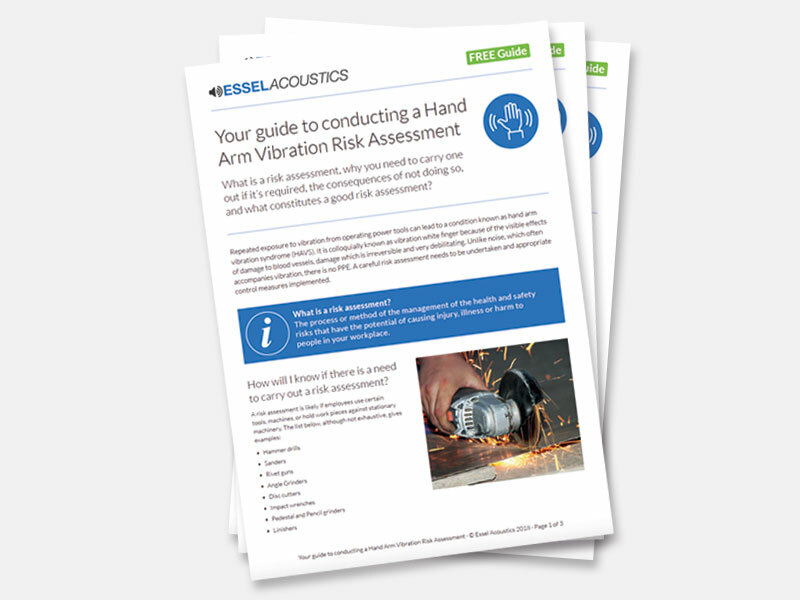 Repeated exposure to vibration from operating power tools can lead to a condition known as hand arm vibration syndrome (HAVS). It is colloquially known as vibration white finger because of the visible effects of damage to blood vessels, damage which is irreversible and very debilitating. Unlike noise, which often accompanies vibration, there is no PPE. A careful risk assessment needs to be undertaken and appropriate control measures implemented. The process or method of the management of the health and safety risks that have the potential of causing injury, illness or harm to people in your workplace. Please note that we do NOT share your details or any part of your details with any third parties.